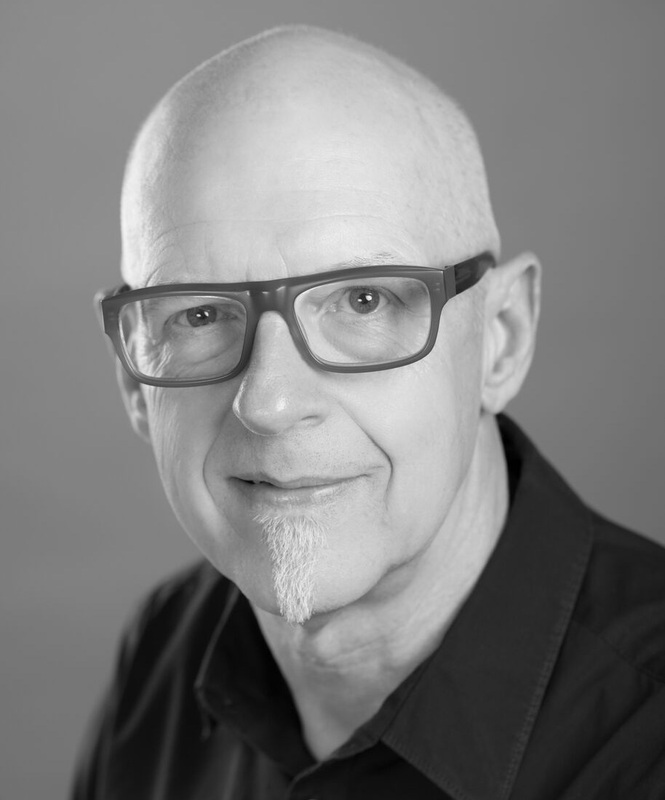 Tom has rare and impressive experience as a hair industry leader – he has worked with every hair industry master in England, France and the US – and is trained in all the classic hairstyling traditions. In 1976, Tom, Mick Freund and Harvey Freund started Avant in Downtown Minneapolis. While Avant has moved locations, the philosophy has not changed. Tom and Mick pioneered a unique fusion approach to hairstyling that has set Avant apart from other salons for over four decades – and attracted the recognition of the industry. He has seen and learned all the trends and continues to keep current on new techniques. Tom says that haircutting is like music, you train solidly in technique, and show creativity in how you execute a style. Tom has fully explored every discipline in the industry, and can translate his expertise into contemporary styling. He has a strong passion for all aspects of haircutting, from classic men’s barbering to the latest in women’s trends. Tom is a master of hair sculpting techniques that take advantage of his clients’ natural hair growth and texture. He creates strong yet soft shapes that require minimum at-home care.